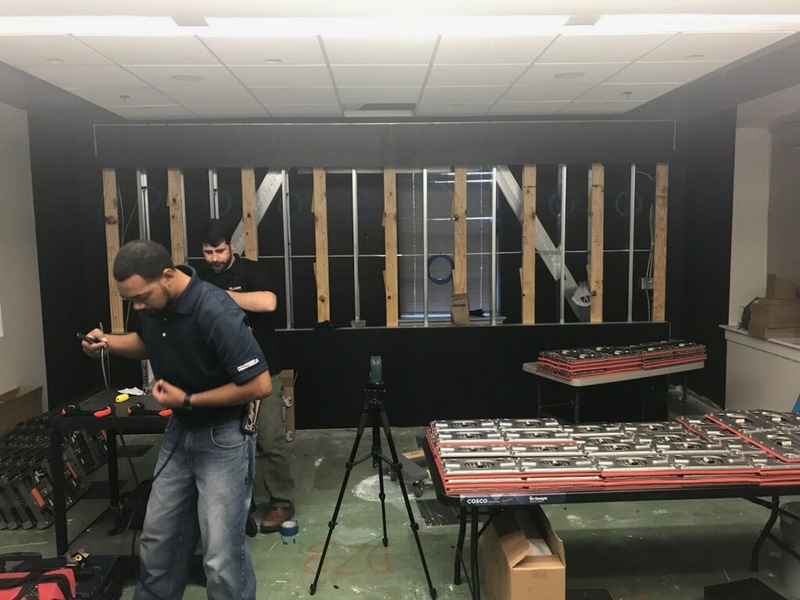 Columbia, SC - Large format video has always gathered attention. 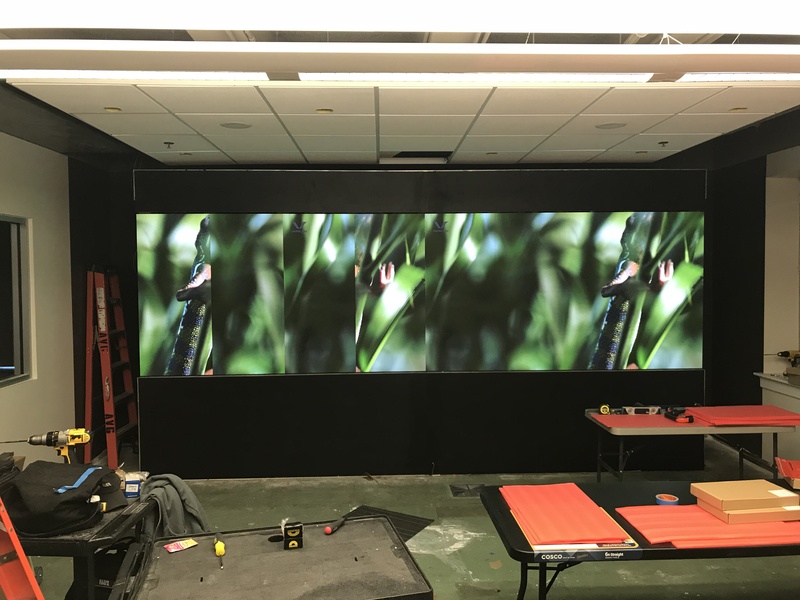 When you can make large format video bright with high contrast and stunning resolution, you can usually pull the occasional "Wow" or "Oohhhs" and "Ahhhs" out of people. 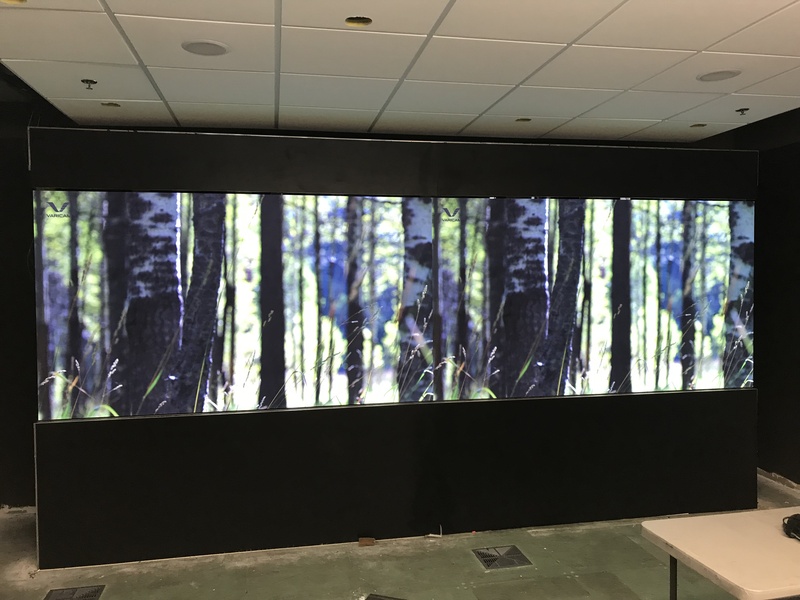 Video walls are largely made up of 46", 49", and 55" displays in a grid pattern with bezels ranging from 1.7mm upwards to 5.5mm. While they look fantastic, some folks have struggled with the bezels cross hatching the large format display. Now those concerns are gone! 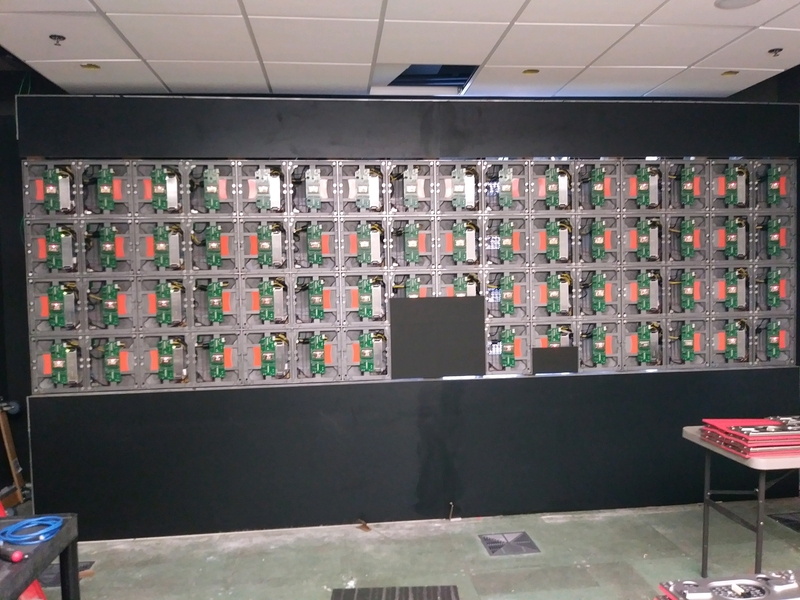 DirectView LED walls are made up of smaller format cabinets with LED panels directly exposed. 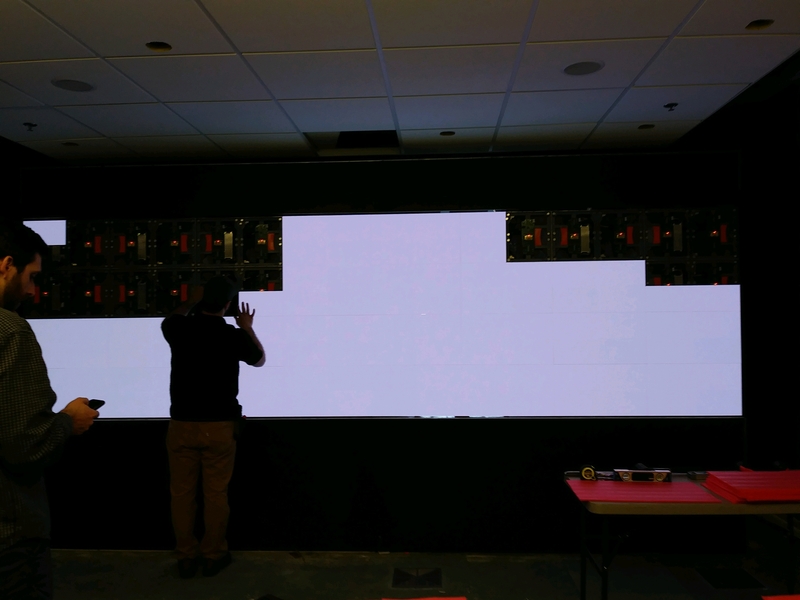 Hence, the name DirectView LED displays. The LEDs can be visibly seen upon close inspection. By not having protective glass or overlays between the LED and your naked eye (like a traditional television) brightness and contrast can be dramatically improved. 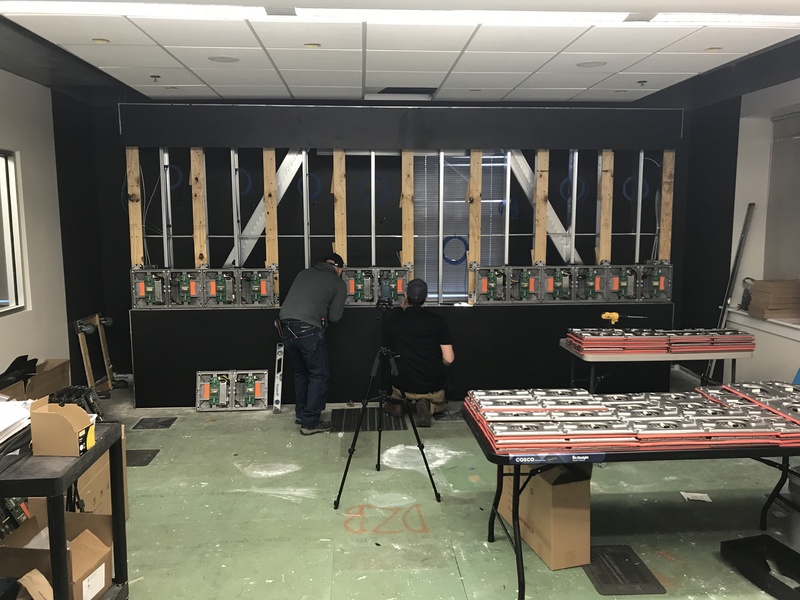 When fully assembled, there are no bezels! When looking at and evaluating the technology, all suppliers will typically provide a 1.2mm, 1.9mm, 2.5mm, etc. specification behind the model number. This is the distance from the center of a LED to the center of the adjacent LED. 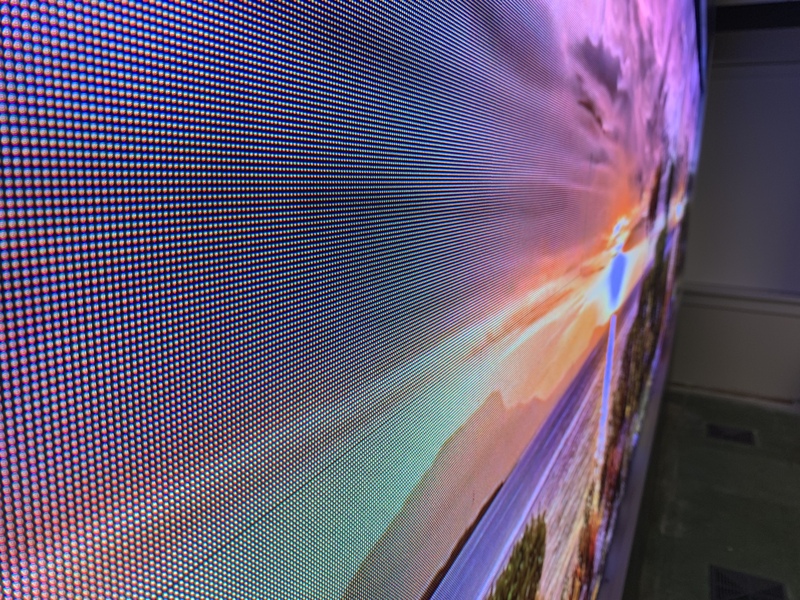 The smaller the number, the higher the resolution per square inch. These numbers are critical when it comes to determining the resolution of your content and most importantly, your viewing distances. In almost all cases, the finer the resolution, the higher the price. 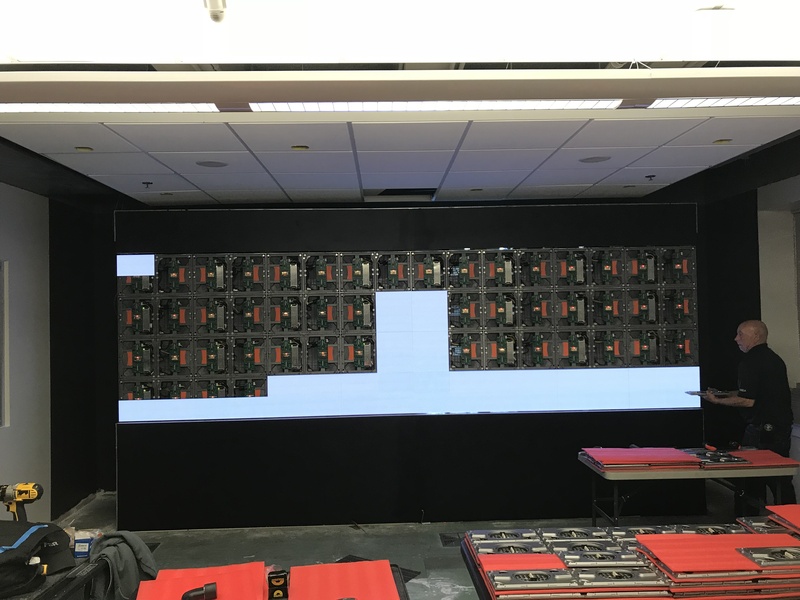 We have completed a recent 6ft x 18ft LED wall and shared several photos highlighting the assembly process using the Planar TVF1.5mm panel. 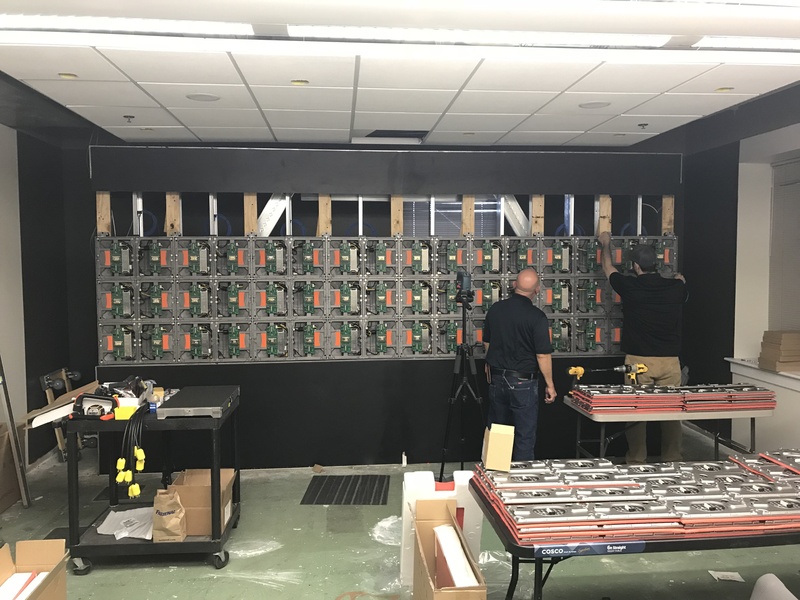 If we can help with you next large format Video project, please reach out to our sales team today!